the Cavalry and Guards Club, Piccadilly on Tuesday, 23rd October 2018. For more information, photos and list of attendees, click on 'Reunions' in the menu above. This website has been operating for almost eight years now and has proved to be very enjoyable bringing back memories for many. 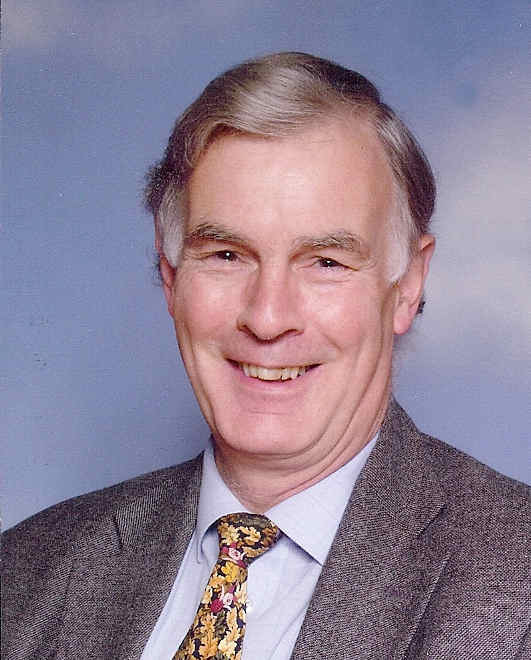 Following the Reunion held in May 2010, Tim Farebrother brought together Hugh Champion (a cousin of his), his brother Nigel and Stephen Kent (another Old Boy) who all had a desire to see the Association continue. To this end, it was agreed that a web-site was the only real way for any old boys to have access to each other and for the Association to have a presence. Those of you who have any sort of interest whether as a boy at the school, a master, mistress, matron or indeed parent might wonder what happened to all those you knew and perhaps have sadly forgotten. Hopefully the Reunions that have been arranged over the years have kept some in touch but many have moved on whether simply to a new address or rather more permanently! The Web-site developed quite quickly. As you can see there are links above to various pages (and sub-pages) enabling you to view pictures that some of you have provided or allowed us to scan. 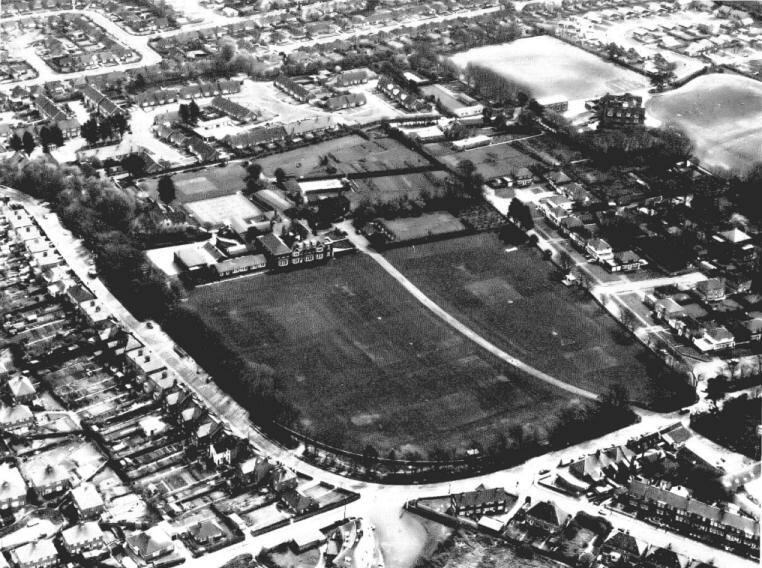 You can read a short "History" of the school and also read pieces sent in by old boys within the "Messages Board". This provides a means of contact for those friends you may have lost touch with long ago. 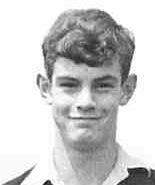 We have added the database of old boys and staff within a secure area of the site. This comprises details of those, who have agreed, can be included. If you haven't already, we ask you to complete the "Registration Form" and at the same time make contact by email with whatever memories come flooding back or any other interesting comments you would like to make! We have scanned quite a number of magazines and these can be found by clicking on 'Magazines' above. It would be brilliant if we could expand the library further so if you have any that fill gaps, particularly the earlier years, please contact Stephen Kent (contact information below). We know most old boys missed out on the auction when everything was sold in 1982 when the school closed. It would be wonderful to include photos on the website of some of the most memorable items such as the shell cases, school flag or a complete set of school uniform for a start! It would be great to know where some of these items went. At the reunions many Old Boys ask what happened to 'such and such' and most of the time we have no idea. We would love to know. There are some items in the Seaford Museum in the Martello Tower on the sea front including the War Memorial and some stained glass windows from the Chapel and a few pieces of memorabilia. Worth a visit if you are visiting Seaford. If you haven't been there for a few years, you may wonder what happened to the shingle beach - it is now built up to just about road level - amazing! Finally, we have a small number of items for sale that may or may not be of interest. Do click on "Shop" above and find out what there is- not a lot but if you have lost your old boy's tie (or as some of you showed us at the last reunion, it may have disintegrated in the intervening years) or would like to have copies of various DVDs and/or CDs of St Peter's recorded history or 'Sixty Years On' (a recording made in 1977 including not only singing but also the voices of many St Peter's staff which will bring a lump to your throat!) then this is the place to go. 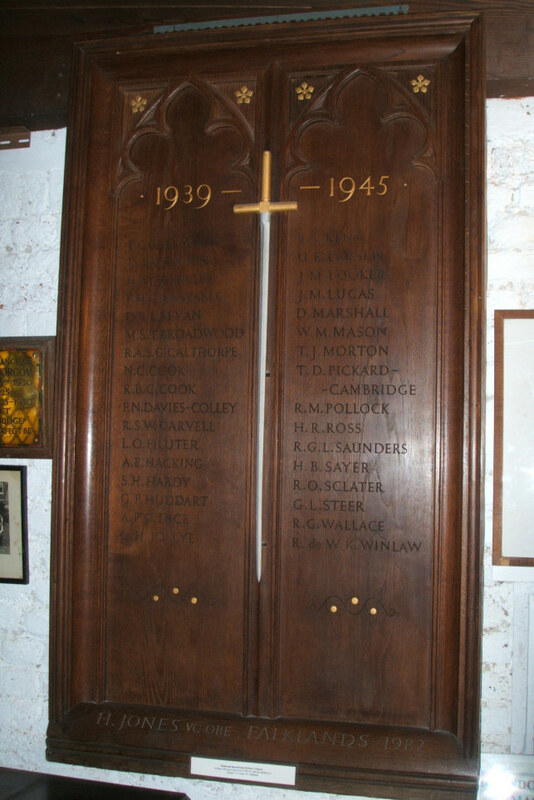 The St Peter's War Memorial to be found at the Seaford Museum. Copyright © 2010 The St Peter's Old Boys Association. All rights reserved.